A septic tank, the key component of a septic system, is a small-scale sewage treatment system common in many areas in Illinois. We at Osland understand that while it is a fairly simple system, many issues can arise and require the help of a licensed and qualified professional. Osland Excavation offers sewer Rodding services-this process will clear all obstructions or grease build up and will restore the sewer pipes or drain lines to proper operation. We have specialized equipment to perform efficient cleaning of lines of all sizes. With proper maintenance and repair, you will keep your property safe from water damage, mold, and flooding for years to come. 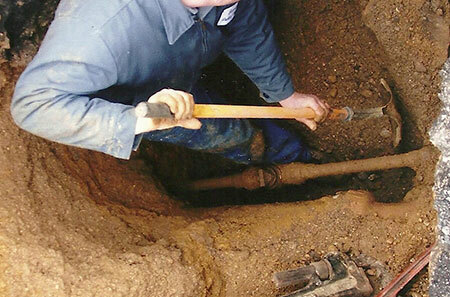 Osland Excavation knows sewer line problems can arise for various reasons. It could be a sunken pipe, a break, or reverse grade. 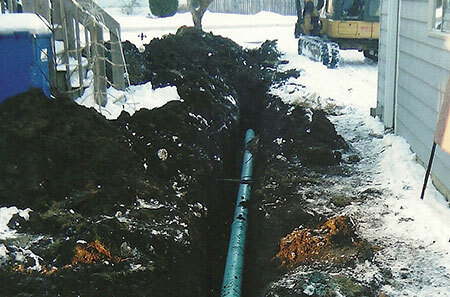 Whatever the problem with your sewer line, rest assured that Osland Excavation is committed to providing all of our customers with the best quality work, service, and value. 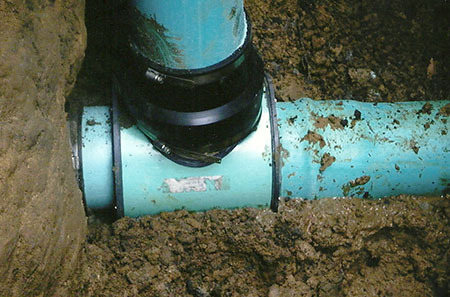 The process of connecting a septic system to a city’s sewers can be costly and damaging to property if not done correctly. Osland excavation strives to give you the very best in septic connection services, we are with you every step of the way during the project and guarantee our work. If you are building a house or renovating your existing home, we are well equipped to install a new system or replace an existing one with state-of-the-art technology and cost-saving innovations. All put together with our attention to detail, unmatched by others. Having a septic system inspected can save you money in the long run. Knowing if your septic system needs to be repaired or replaced can mean the difference in thousands of dollars or repairs and property damage. We inspect the septic lines to ensure there are no leaks and ensure the structural integrity of the tank, using fluorescent dye injected into the system so we can pinpoint precisely any issues. If you are like most, you know very little about septic tank systems. This is completely understandable. In cities and surrounding areas, there are public sewers to carry household waste to municipal wastewater treatment facilities. In rural areas, septic tank systems fill the role of both water treatment and sewer system. The septic tank system is a small sewage treatment and disposal system underneath the ground on your property. The septic system has two parts, the septic tank and the soil absorption area or drain field. Osland has the expertise to assess issues with this complex system and help you with a preexisting issue or one that is only just become troublesome. You can trust Osland to keep your system running by knowing it inside out.